Brittany Beatty a Philadelphia native, discovered her passion for dance, especially tap, while training at Kay’s Act 2 Dance Studio in Trevose, PA. Brittany went on to attend Muhlenberg College, where she graduated with a double major in Theater and Dance. 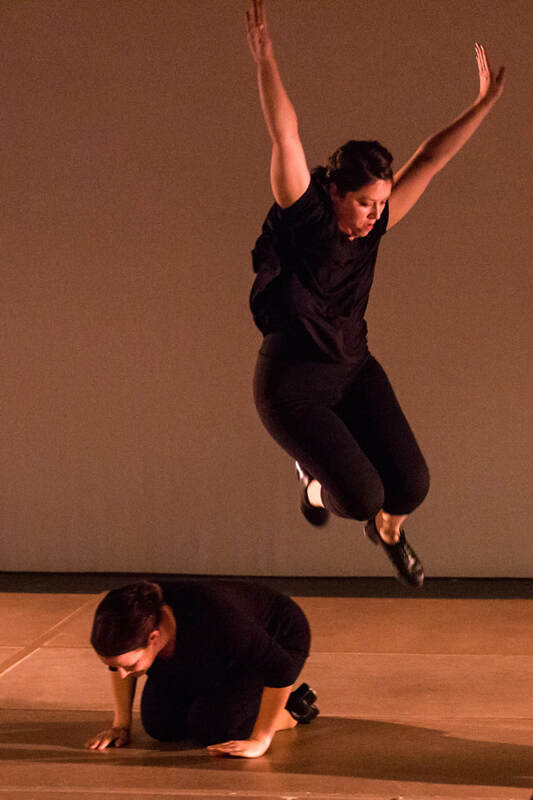 During her collegiate career, she was honored to be selected by her teacher, Shelley Oliver, to perform in the Muhlenberg Tap Ensemble and numerous Faculty Tap Dance Pieces. Her favorite professional credits include performing in the Dance Ensemble in a Christmas Carol at The McCarter Theater and playing “Jan” in Grease at Nantucket Dreamland Theater. When Brittany is not tap dancing, she is a REALTOR at Long and Foster in the Philadelphia Region. This is her third season with the Lady Hoofers.